Graphene is a flat one-atom thick sheet of sp2 carbon atoms densely packed in a honeycomb crystal lattice structure. 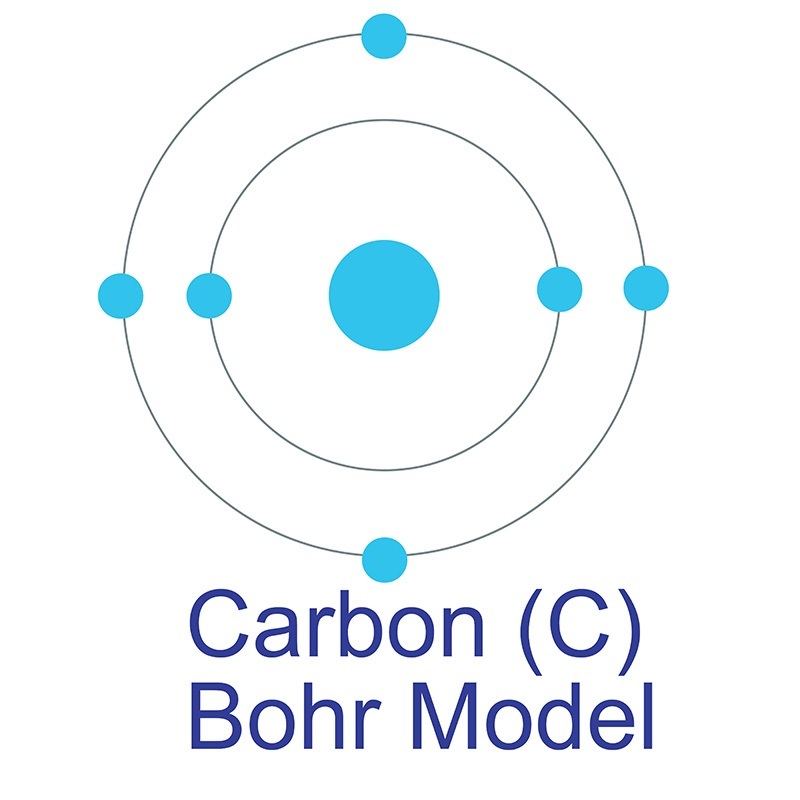 It is the basic structural element for graphite, carbon nanotubes, and fullerenes. Graphene samples are available as nanoflakes on Si / SiO2 substrate wafers. Each layer is monoatomically thin with a thickness of ~0.34nm, though it is possible to produce multi-layered flakes. Using microscopic imagery, one can easily find the flakes and process them using microelectronic fabrications techniques. Graphene is the first example of truly two-dimensional crystals, giving it novel electronic and mechanical properties. Because of its high electronic mobility, structural flexibility, and capability of being tuned from p-type to n-type doping by the application of a gate voltage, graphene is considered a potential breakthrough in terms of carbon-based nano-electronics. Research into applications for carbon graphene nanosheets has focused on uses as platforms for next-wave microchips, active materials in field emitter arrays for flat panel screen displays, in biological sensors and medical imaging devices, in solar energy cells, and in high-surface area electrodes for use in bio-science. Graphene is a possible replacement material where carbon nanotubes are presently used. 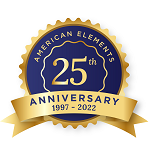 American Elements produces graphene films on multiple substrates including copper foil, silicon wafers, silicon dioxide, PET, plastic, and quartz; other forms include coated and nitrogen-doped graphene, carboxyl graphene, and industrial grade graphene. 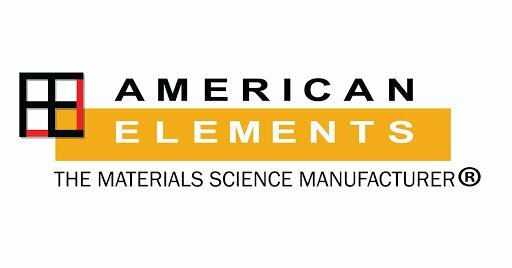 American Elements graphene is available in monolayer and multilayer forms and as a dispersion. Additional technical, research and safety (SDS) information is available.